The demand for contract IT talent will increase as more businesses take advantage of outsourcing instead of hiring specialists in-house. Here’s few of the future IT outsourcing trends that you can watch in 2019. 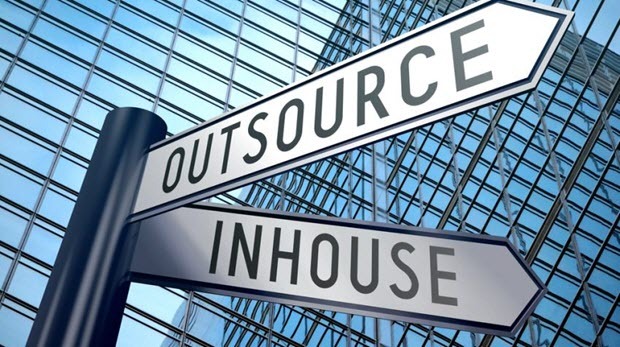 Outsourcing development is and will always be about cost reduction. However, this alone will not be the deciding factor when it comes to choosing a offshore software development partner. The relationship between the outsourced software developer and the client will become more human-driven and about process, rather than being solely price-oriented. The client will focus more on getting a quality product delivered. IT outsourcing companies will become the partners and system integrators for their clients. The risks of the project will be shared, and the outsourced talent will focus on offering value-added services to the client. Enterprises are not always fully equipped with the technical skills to run business operations. The in-house team of experts will not be able to sufficiently fulfill the demands of the organization. This will lead the businesses to opt for outsourcing services from multiple vendors. The goal will be to form partnerships with vendors that have expertise of working on specific area. This means in the coming years IT outsourcing will be more focused on narrower specialization. That said, outsourcing companies with the skills and talent to offer a wide range of expertise and quality services under a single roof will stand out from the crowd. This will give them a competitive advantage over others. A Statista report from 2017 shows that India and China are the leading outsourcing countries, making about $150 billion in IT exports. Increased outsourcing of product development to companies in India was seen during this period. These leading countries will soon face stiff competition from countries of Eastern and Central Europe. New IT outsourcing destinations are going to pop up in the places like Ukraine, Poland, Romania and Belarus. Ukraine has already started turning out to be a fresh base for offshore software development. The number of software developers is growing there and within a couple of years it will be ready to face the world with its IT outsourcing offerings. Both IT service providers and clients are looking for leveraging on new contacting changes. This step will turn IT outsourcing value-driven and more interpersonal. New contracts will be focused on the outcomes of the work. Software development companies will be reached as service integrators on contract basis to share responsibility and risk. The crucial part of the contracting process will be procurement. Notice periods will become shorter. There will be increase in competition between different service providers. Based on the outcome of the solution, new contacts will help the companies choose IT vendor who is capable to deliver result that adds value to the business. According to a Global Industry Analytics report, the global Business Process Outsourcing market will reach around $220 billion by 2020 (it was around $24.6 billion in 2017). As the customer-supplier relationship becomes more trustworthy, there will be a shift in outsourcing projects from non-core services to the core business operations. IT outsourcing vendors will act as genuine partners who will bear the responsibility of niche-based knowledge. One IT trends which will become crucial in the coming years is automation. Industries are moving toward being powered by bots and virtual agents, which will be responsible for streamlining the routine tasks. Artificial intelligence and Robotic Process Automation (RPA) will receive huge investments from businesses. A GSA report found that 83 percent of survey respondents believe that RPA will be one of the important technologies of the decade, while 80 percent believe the same for artificial intelligence. There will be increased demand for AI experts, big data analysts and professional data scientists. IT vendors will have to go for automation in their service offerings. The demand for cloud computing will increase in the coming years with more businesses moving on cloud. Gartner predicts the shift towards cloud will impact $1 trillion in IT spending by 2020. With increasing demand for cloud outsourcing, companies will need cloud platforms from public sources for data storage purpose. It will become important to offer online data centers and right equipment by the service providers. 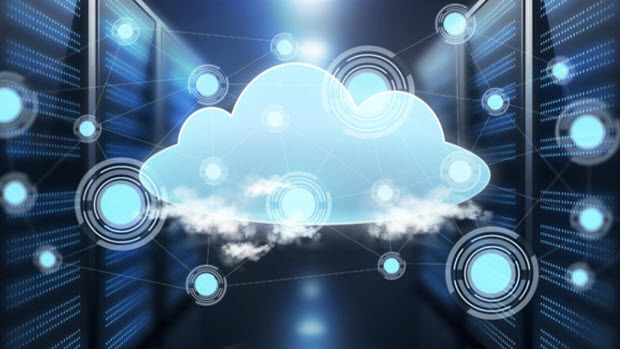 Businesses operating over the cloud will be more concerned about the security threats and will look to eliminate all possible threats by outsourcing security services. This way they will be able to make use of the expert knowledge of the vendor and easily delegate the responsibilities. PWA features have been already included in the mobile versions of the sites like Google and Microsoft by their software developers. The software-based progressive web apps will be introduced by businesses from the industries like banking, healthcare and e-commerce first. Progressive web apps are pocket friendly and so there is no reason for the companies to avoid them in the future. The number of apps has drastically increased over the last year. This growth was marked along with the growth of Internet of Things in the market. The demand of connected devices has increased and people today are more inclined towards getting access to them. The investment in IoT has increased and within a couple of years, trillions of dollars will be spent on it. Different industry domains are now making use of Internet of Things apps and in the coming years its numbers will rise drastically. 2019 looks promising for businesses as well as for software developers. These software outsourcing trends will bring about change globally and build trust and transparency between companies and their outsourcing partners. Businesses will be in search of software development partners who can offer them quality services that give them a competitive edge over others. Sound’s interesting. My question will be, how do you manage the data and security of your current client? How to maintain the confidentiality of sensitive information?